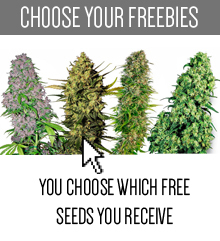 Auto Seeds is the Spanish company connecting specialist breeders of the highest quality autoflowering seeds. It was created for both commercial and connoisseur growers and it has gained loyal and satisfied customers all over the world. It took over four years of research and trial to finally develope the best possible genetics of autoflowering, feminised seeds. Varieties by Auto Seeds can finish the way from seed to harvest in only 55 days. If you’re rather stealth and you’re acting in hurry, these are the perfect strains for your needs. In addition they are a great choice if your space for growing is limited for some reason. Are you already convinced? That’s fantastic! Just look at the strains collected in this category and choose the ones which you like the most! Auto Seeds’s breeders have combined some of legendary, iconic cup winning stains and drew a stabilized autoflowering seeds collection. Great choice of next generation autos, wide range of tastes and traits - what else could you possibly want? 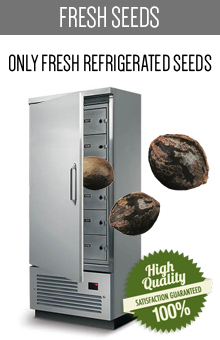 Strains by Auto Seeds will help you achieve the best flavour and the biggest, highest-quality yield you’ve ever seen. There are many autoflowering seeds available on the market, which are producing undersized yields and don’t have enough strength nor interesting flavour. 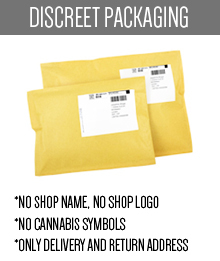 Unfortunately Auto Seeds’s products aren’t one of them. The breeders have done an impressive, tireless job and manage to overcome such problems. 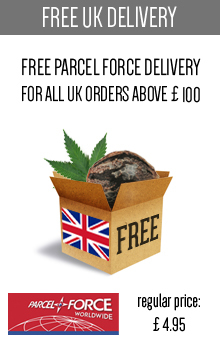 Now they’re offering an outstanding range of premium autoflowering strains. 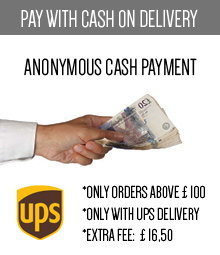 Superb quality, innovative ideas and still affordable prices - this is a shortened philosophy of the brand. Breeders from Auto Seeds are co-working with many experienced producers and collectives from North America and Europe. Are you wondering about a reason? That’s easy: Spanish company want to create, test and tweak best possible seeds with a helping hand of influential and professional friends. Whilst developing new seeds they’ve worked with a number of types of ruderalis - both Mexican and Siberian original genetics and hybrids like Lowryder. In this way they’ve accomplished their goal. Let’s take Hijack Automatic for an example. Its cerebral high and delicious taste was taken from Jack Herer. At the same time its long lasting power and hard hitting was borrowed from the AK-47. That’s how you get the perfect blend with an impressive, enormous yield on top of that. That was only an example - an analogous story is hidden behind every single strain. 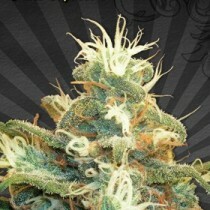 Did you know, that auto seeds are flowering irregardless of a light cycle? That means that you’ll get several harvests both indoors and outdoors. Also there is no need to separate flowering and vegetative rooms for changing the light cycle. Pretty impressive, huh? 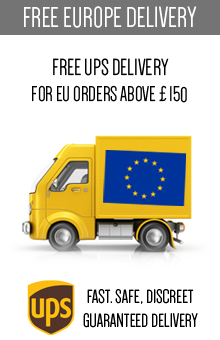 Let’s experience your the best cannabis journey and purchase Auto Seeds products right now! Do you want to give this Spanish breeder a chance, but you don’t know, where to start? We have some ideas. 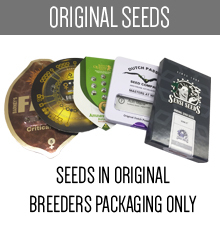 Let’s try out some of the most iconic seeds by this brand, like a Trans Siberian Seeds, a Purple Cheese or an iconic Ultra Lemon Haze. You should also consider a Berry Ryder and a Popular Express Seeds for sure. The truth is, in this category you’ll find only the best, already selected strains by Auto Seeds. No matter what you decide, you won’t regret it. 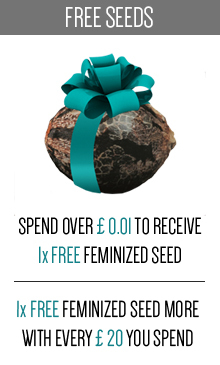 Just look at the listed seeds and dare make a purchase. Auto Seeds has a strong reputation and that means you can totally trust this brand. If you won’t try just one of their products, you’ll never know what you loose. Make yourself a present right now!